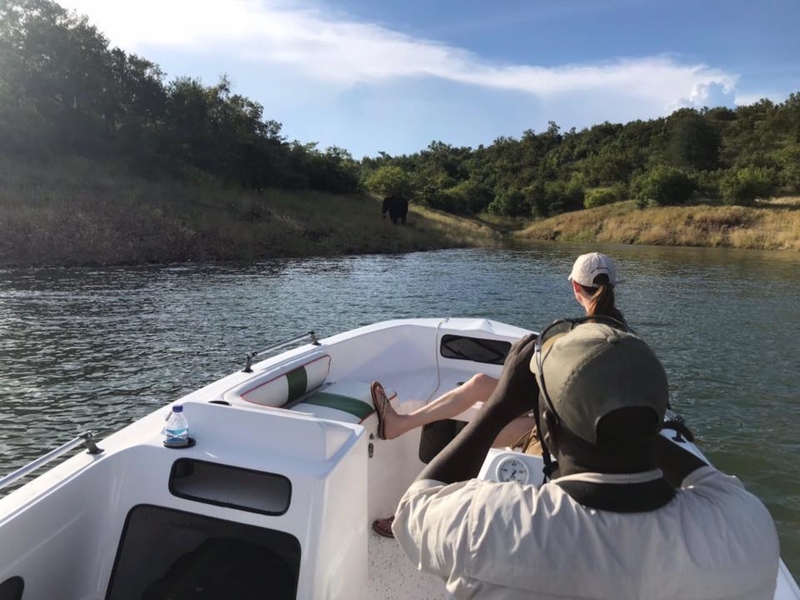 Outbound in Africa’s founding safari specialists, Lucy and Marnus, recently returned from Zimbabwe where they spent a couple of weeks exploring some of the country’s oldest and most renowned safari destinations: Lake Kariba and Hwange National Park. Along the way, they discovered breathtaking panoramic views, exceptionally friendly and knowledgeable staff, bountiful wildlife, and exquisite accommodations. Zimbabwe is one of Africa’s lost treasures; a place that was once a hive of tourist activity, but after an unsettling political history became one of the less travelled countries in Southern Africa. Today, it is a wilderness reborn. Under the care of safari experts who have taken tender steps towards rebuilding these beautiful wildlife areas and creating channels for tourism exploration once again. The best part? People are still catching on, so this prized destination is still somewhat of a precious secret. If Lucy and Marcus learned anything from their recent trip, it’s that Zimbabwe should be next on your safari bucket list. Reasons number one, two, and three (in no particular order), are: Bumi Hills Safari Lodge, Somalisa Camp, and Somalisa Expeditions. 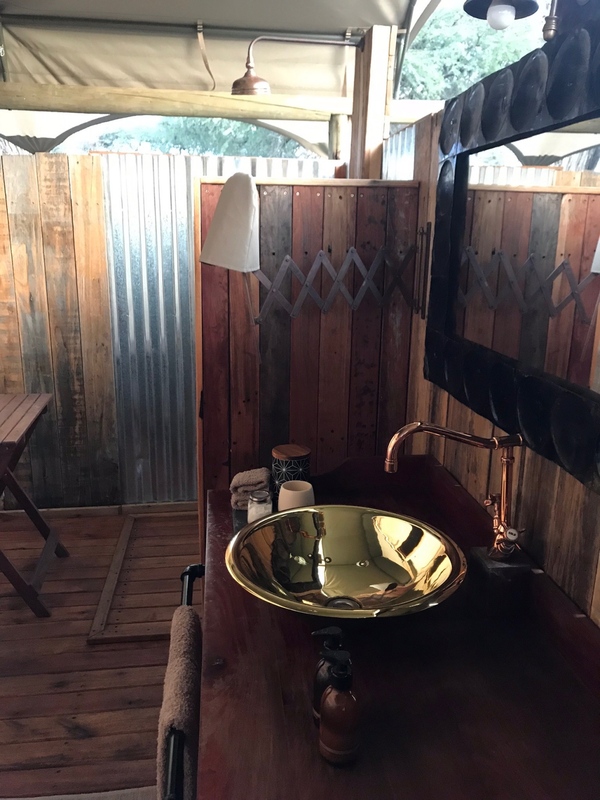 African Bush Camps has earned a name for itself as a collection of sophisticated accommodations that can be trusted to give its guests a superior safari experience, and it has embraced Zimbabwe whole heartedly. The emphasis is on quality, expertise, and comfort, so you’re bound to sleep soundly, get top notch information delivered by experienced industry professionals, and enjoy the best standard of service you could ask for. 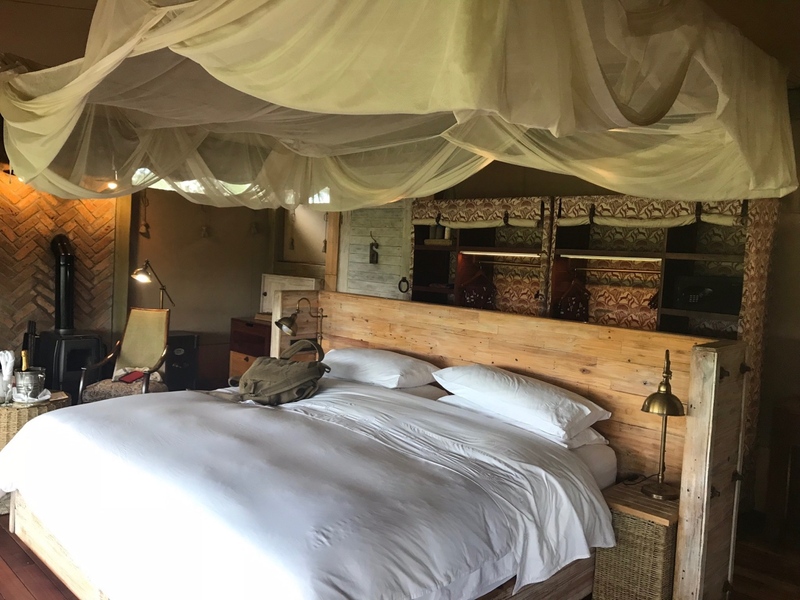 Our team visited three of the African Bush Camps properties to suss out their style and experience their famous charm for themselves. 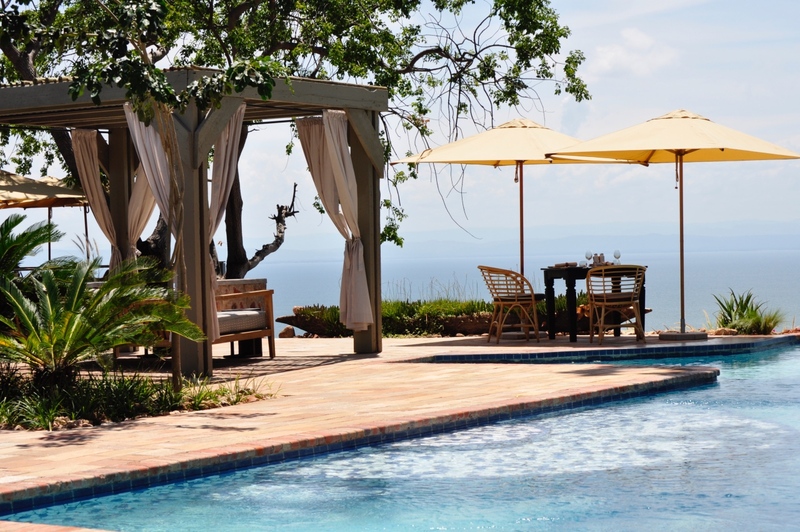 Bumi Hills is opulently perched high on a rise overlooking the astonishing expanse of Lake Kariba; Somalisa Camp is an award-winning tented camp complete with copper bath tubs and ivory canvas in Hwange National Park; and Somalisa Expeditions is an authentic throw-back to the old explorer era we know and love, also in Hwange. Hwange was all about the safari and wildlife sightings. Kariba had plenty of elephants and some good game, lots of fishing, and as you can see, great scenic views. The staff at these camp were the best! Service like no other camp I have had the privilege of visiting before. Full of knowledge and always up for a chat! All part of the same amazing collection, African Bush Camps. Here is a breakdown of each of the camps, providing some useful information and highlights at each camp. 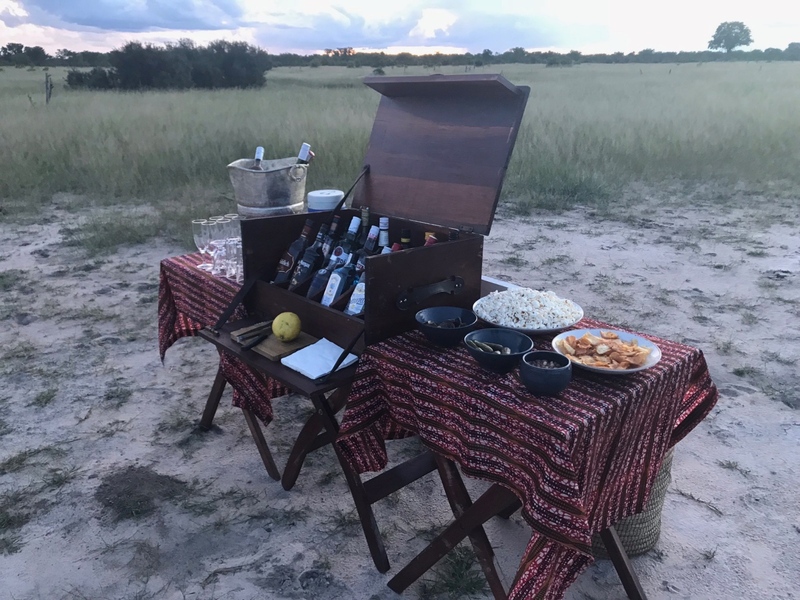 They are three among eight excellent safari accommodations by African Bush Camps in the country, and we would recommend each one based on our guests’ specific requirements. 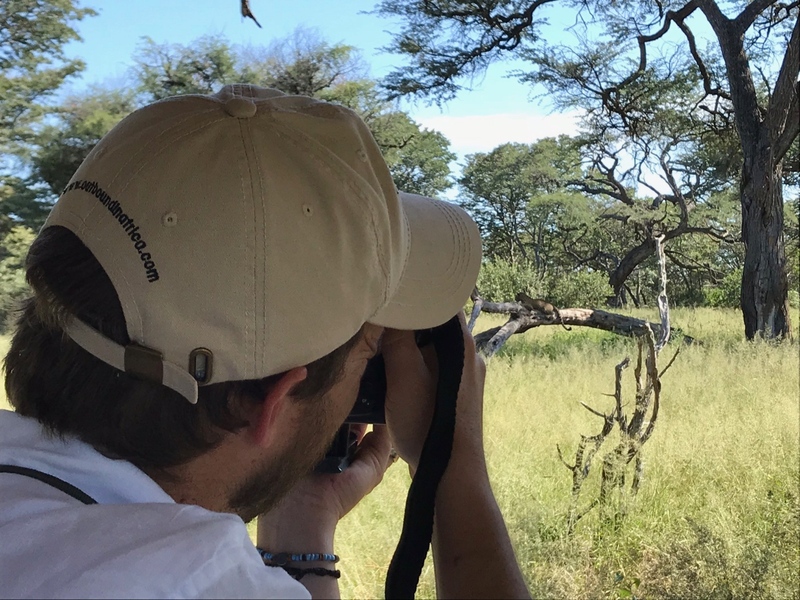 Get in touch to discuss Lucy and Marnus’ Zimbabwean exploration or to find out more about these properties we would love to include in a safari itinerary to this nostalgic and much-loved safari destinations. Somalisa Camp was recently upgraded and the facilities and guest comforts are fantastic. 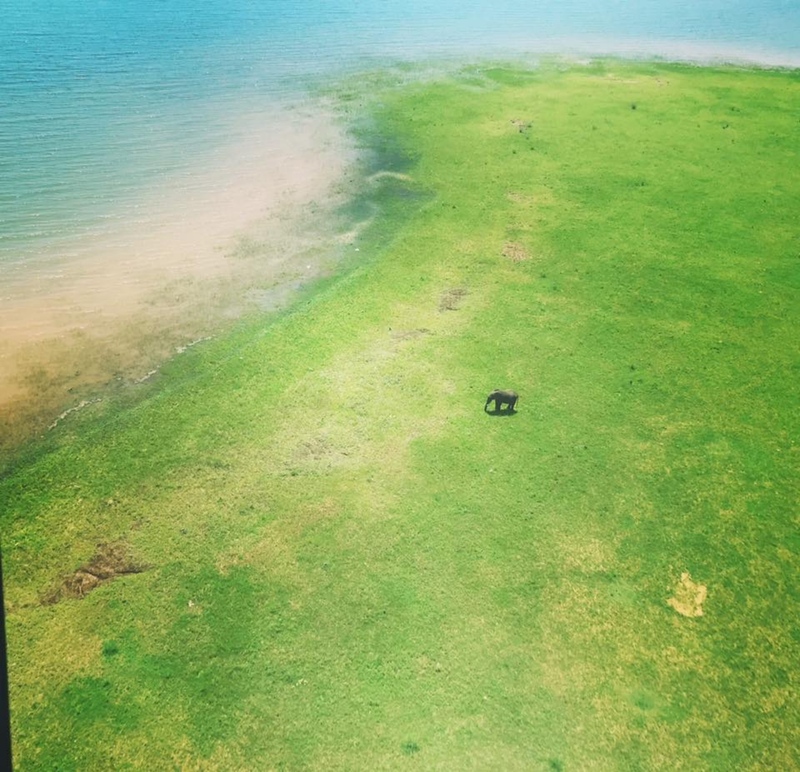 It is located on a thicketed island along the edge of the Kennedy Vlei floodplain on a private concession in the heart of Hwange. There are seven magnificent rooms, which are the perfect combination of classic tented appeal, and structural security with wooden floors and sliding doors, and two extra special additions: a wood-burning fireplace and deep copper bath tub in each. 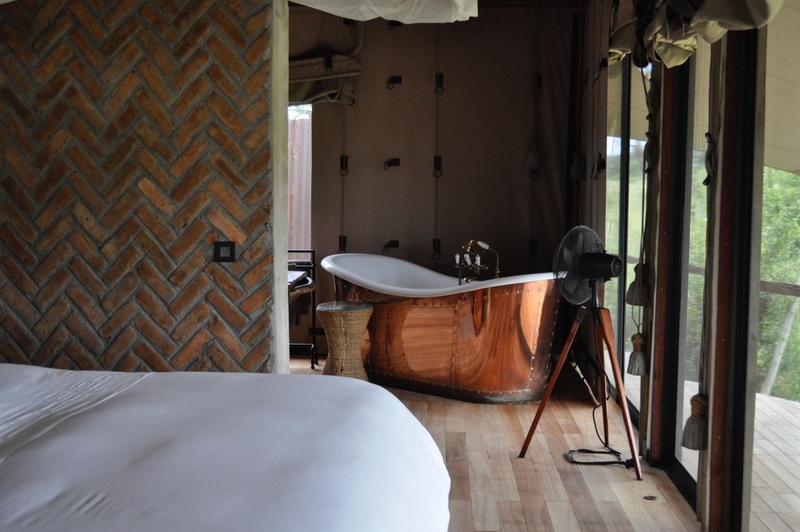 Every tent also enjoys the ultimate safari luxury of an outdoor shower! 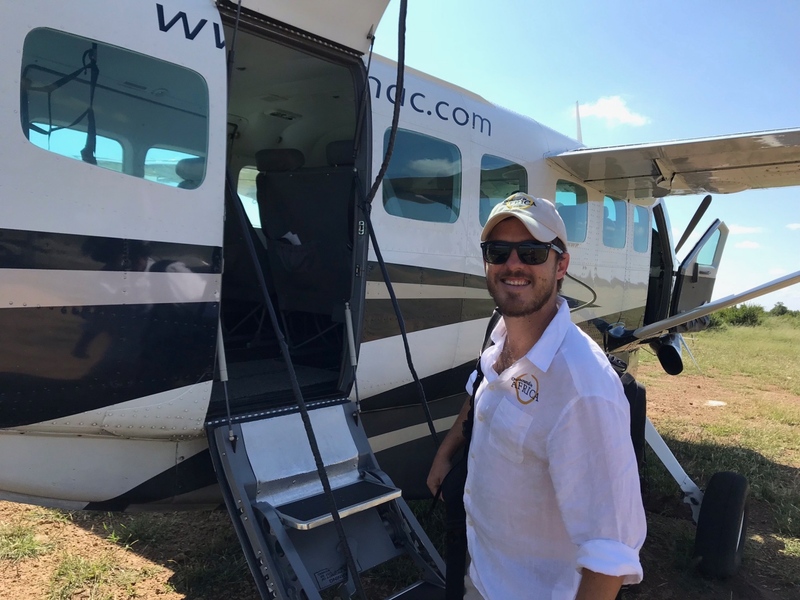 From Victoria Falls, it is a 30-40 minute flight to Manga airstrip, followed by a 30-minute game drive to camp. Arriving at Somalisa Camp, you’ll be delighted by the positioning of the lodge. 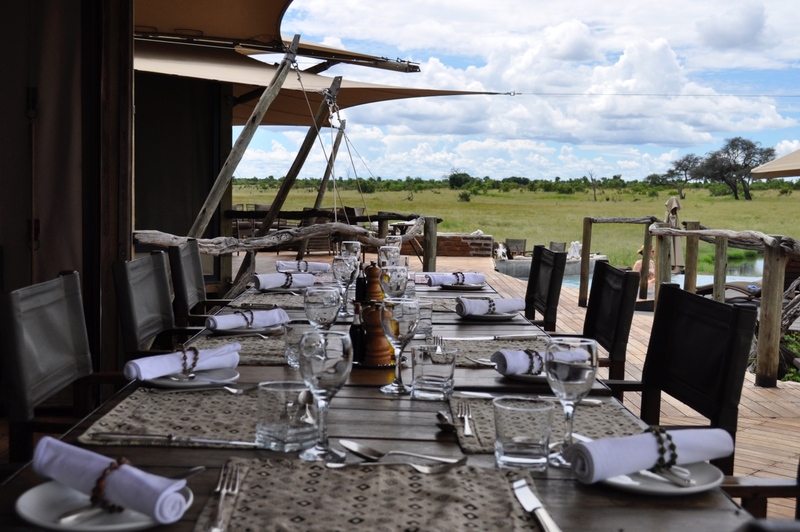 It faces a beautiful open area and a waterhole that is frequently visited by the freely roaming wildlife, so from the splash pool (where you’ll spend your afternoons with a gin & tonic), you can expect to see elephant, buffalo, kudu, giraffe, hyena, lion, leopard – you name it, really. 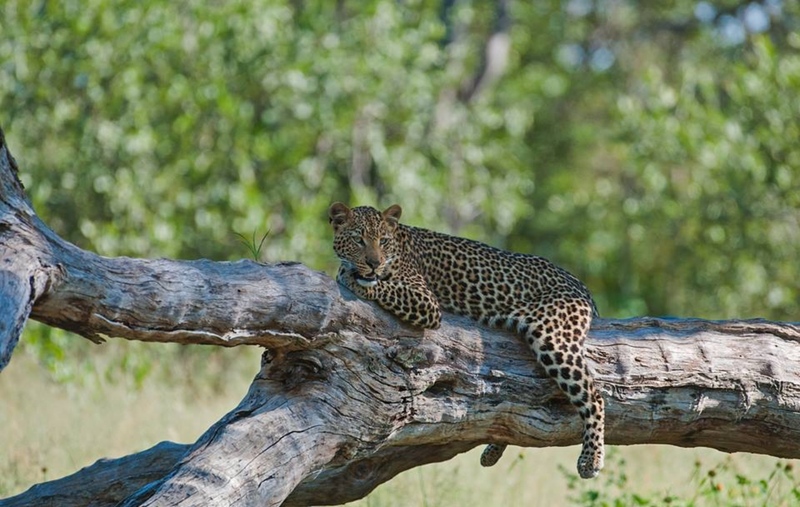 You can expect nothing less than expert guiding from all three of these camps, so the game drives, bush walks, and secretive hide experiences will be excellent. Modelled on Somalisa Camp, Somalisa Expeditions is similar in its appearance and appeal, keeping in tune with the natural tones and textures of the surroundings, but it is slightly smaller with only six tents (bliss, if you ask us! ), and it does not include the luxurious features like the copper bath tub and the in-room fireplace. Expeditions, as the name may suggest, is slightly more rustic and authentic in an attempt to re-create the original explorer safari. Throw in a small splash pool (which the elephants have made a habit of drinking out of), and a view of the seasonal floodplain complete with popular mud wallow, and you’re pretty much set to enjoy the sublime area you find yourself in. Hwange is the largest national park in Zimbabwe, and it is ideally located near to Victoria Falls to fit into a classic safari itinerary in this popular “triangle”. Out on Somalisa’s private concession, there are open grass plains that glow in the golden hour and emphasise the beauty of the place. What’s more is these camps offer night drives, which means exploring the nocturnal predator life via game viewer – something that will open your eyes to a whole new world of wildlife! Bumi Hills is a little different, and a lot luxurious! 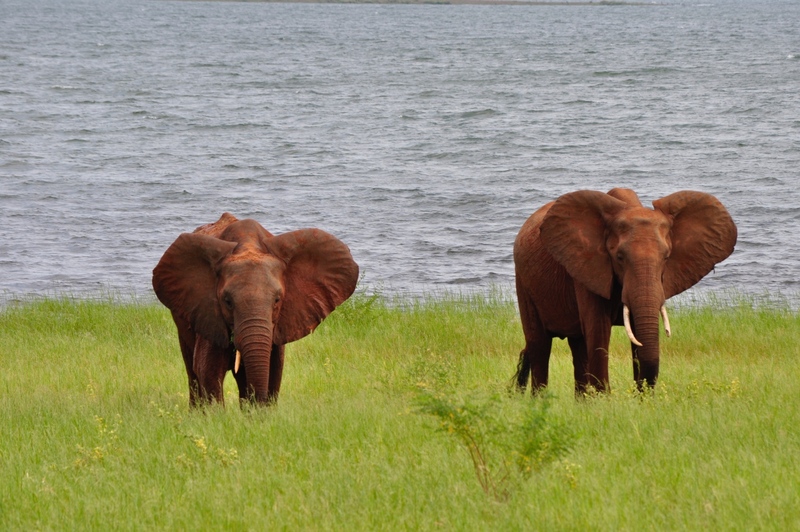 This is supreme safari spot is located on the edge of Zimbabwe’s flagship natural attraction, Lake Kariba. 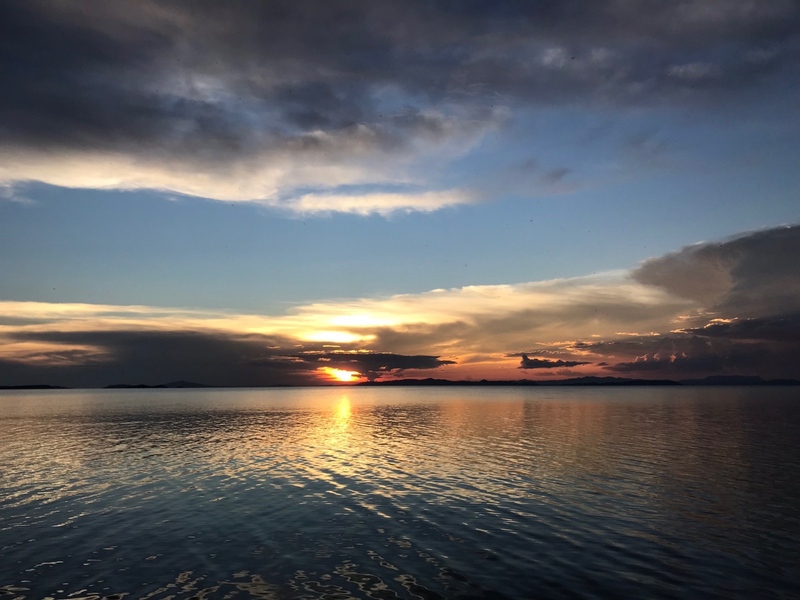 The history of Lake Kariba is etched into the landscape of the country and today it is a magnificent spot full of wildlife, which wanders to its banks in Matusadona National Park. 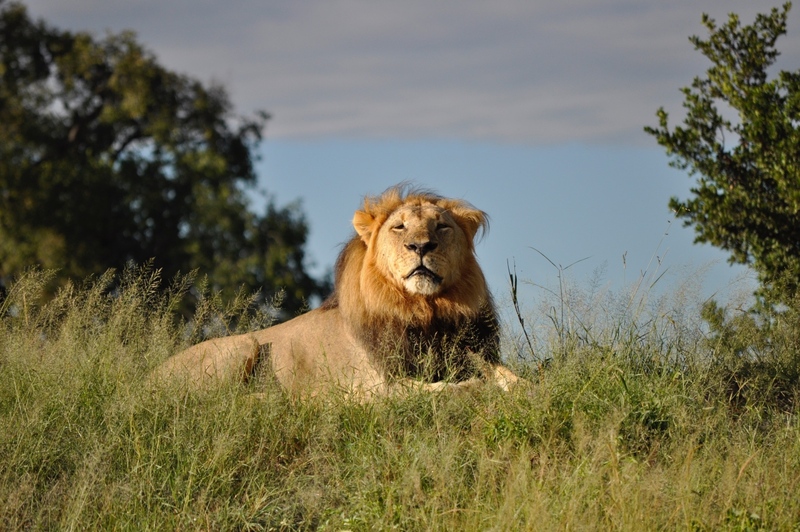 Fishing opportunities are abundant, and bird watching will keep you busy, and if it’s the big game you’re after, then a game drive in the national park will take you on an adventure in search of lions! 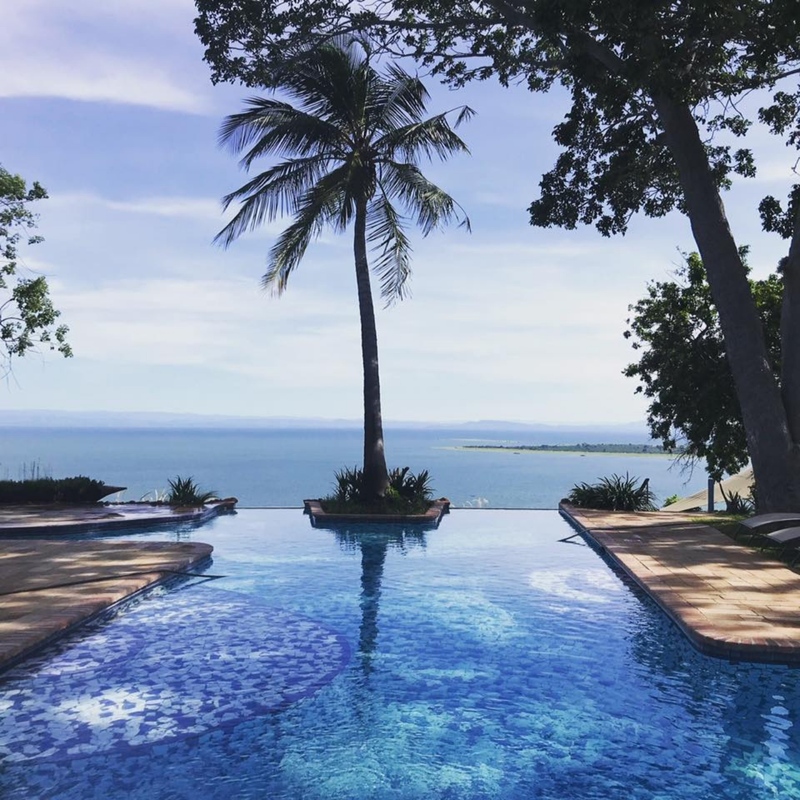 Quite simply, lodge life at Bumi Hills is is beautifully relaxing, and wholly embracing with spa treatments, an infinity pool, views for days (and we mean days), five-star service and food to die for. Every one of the ten luxury suites has a stunning lake view from their raised perspective on the hills, so you can expect to see elephants at the water’s edge, dwarfed by the vastness of the surroundings. The sky quite literally meets the lake on the horizon, and there is nothing left to do but take it all in as you bask, poolside, with a cocktail in hand. Touring Zimbabwe has never been better. The experiences on offer at the African Bush Camps properties are bound to leave you in love with the country whose tumultuous past left it scarred. 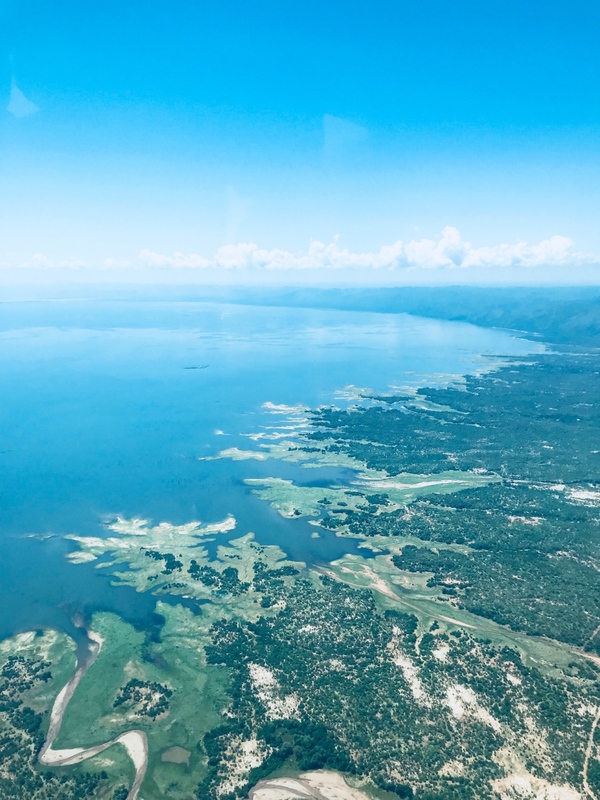 The rehabilitation of these wilderness areas has been purely magnificent, and in the case of the greats like Hwange, Mana Pools, Victoria Falls, and Lake Kariba, there has never been a better time to visit. 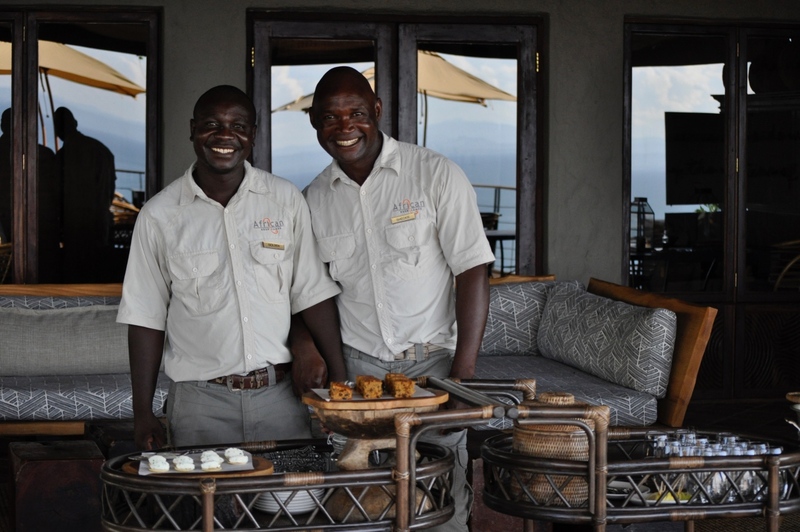 If Zimbabwe is not on your bucket list already, speak to Lucy and Marnus and watch them change your mind!